Large Cul-de-sac waterfront lot in the prestigious subdivision of Beaufort Pointe Phase II. New vinyl bulkhead with an amazing 268'' of waterfrontage. Cleared and ready build just bring your house plans. 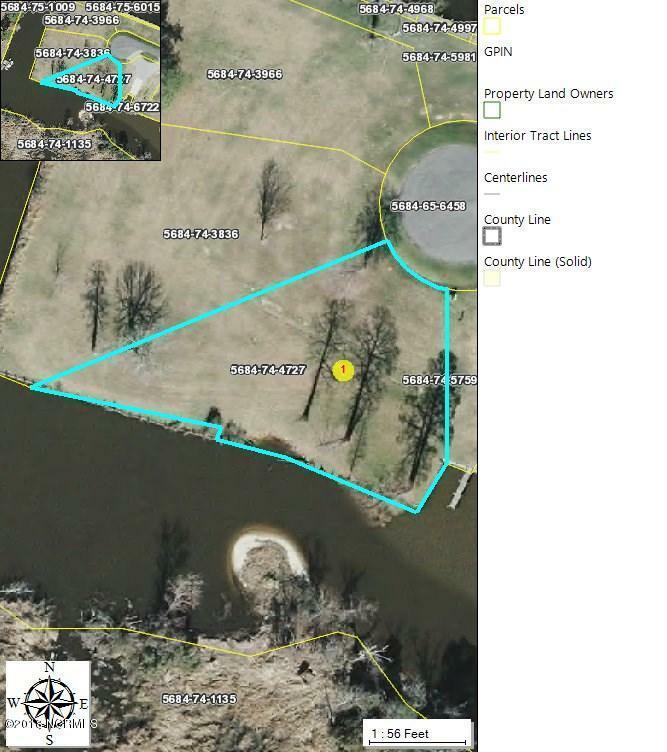 Amenities include: boat ramp, dock, walking trails, community water and sewage, underground utilities. Private and Gated entrance. Listing provided courtesy of Heather Dawn Osborn of The Rich Company. © 2019 NCRMLS. All rights reserved. North Carolina Regional Multiple Listing Service, (NCRMLS), provides content displayed here (“provided content”) on an “as is” basis and makes no representations or warranties regarding the provided content, including, but not limited to those of non-infringement, timeliness, accuracy, or completeness. Individuals and companies using information presented are responsible for verification and validation of information they utilize and present to their customers and clients. NCRMLS will not be liable for any damage or loss resulting from use of the provided content or the products available through Portals, IDX, VOW, and/or Syndication. Recipients of this information shall not resell, redistribute, reproduce, modify, or otherwise copy any portion thereof without the expressed written consent of NCRMLS. Data last updated 2019-04-18T16:58:56.68.